THE XENA SCROLLS: An Opinionated Episode Guide (603 & 604) | THAT'S ENTERTAINMENT! 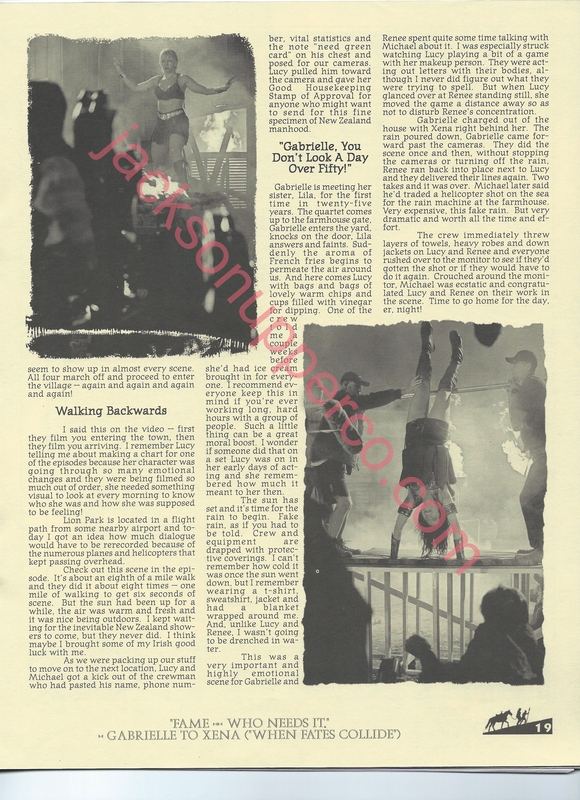 Here is an on-set report of the production of “Heart Of Darkness” from Titan: The Official XENA Magazine, Issue #13. When Gabrielle learns that her niece has been captured by the vicious raider Gurkhan, she sets sail for North Africa on a rescue mission with Xena, Eve, and Virgil. I featured this episode as #60 on my list of the 60 best episodes. Read my thoughts here. 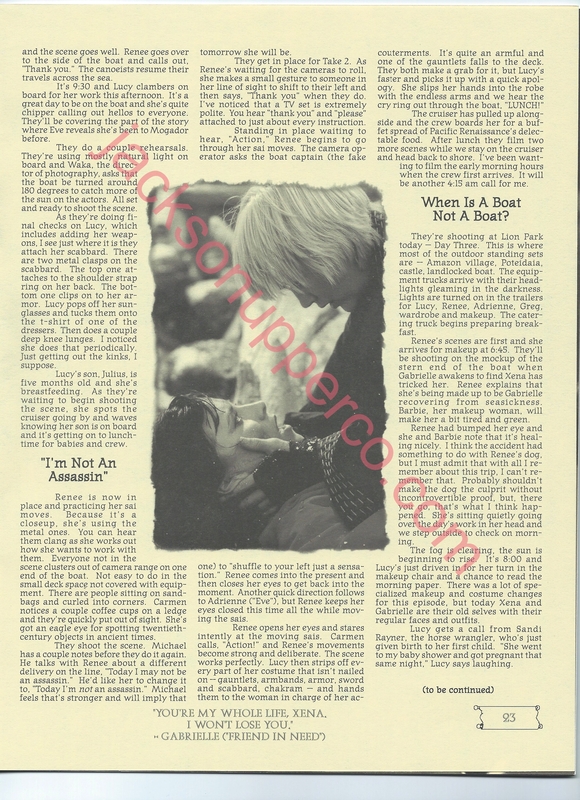 *Click here to see a behind-the-scenes account on the making of “Who’s Gurkhan?” that was produced by the Official XENA Fan Club.